Have you worked hard to build your website or blog, only to find that it’s not earning quite as much as you would have liked? 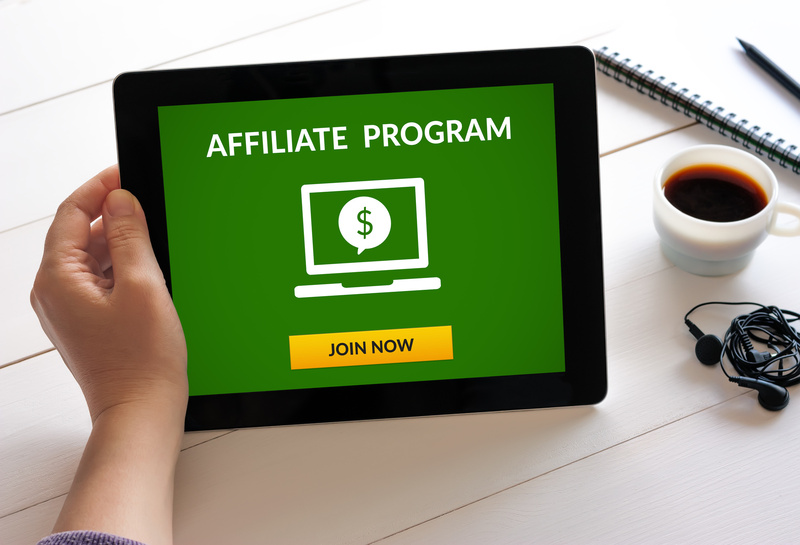 If you’re ready to quickly monetize your online presence, affiliate marketing is the way to go. The following list of affiliate marketing tips is exactly what you need to to get started. Affiliate marketing is a relationship where a merchant compensates another party for referrals. Some require the referral to place an order, while others pay for visitors who provide their contact information. This is often done through banner ads placed on your website or text links on your site, within your blog, or on social media posts. 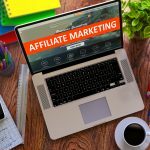 These affiliate marketing tips will help you start earning money immediately and also set you up to receive ongoing passive income. We’re going to show you how to do it right so you can earn as much money as possible without damaging your reputation along the way. Let’s get started. You’ll find the most success if you only promote affiliate products or services that you’ve personally used. It’s far easier to convincingly recommend something you already believe in, and your readers will appreciate that they can trust your opinions. In many cases, the merchant will offer you a free or trial version of the product or service. Don’t be afraid to ask for this in exchange for your review or promotion. Remembering to follow disclaimer rules may be one of the most important affiliate marketing tips you’ll ever receive. 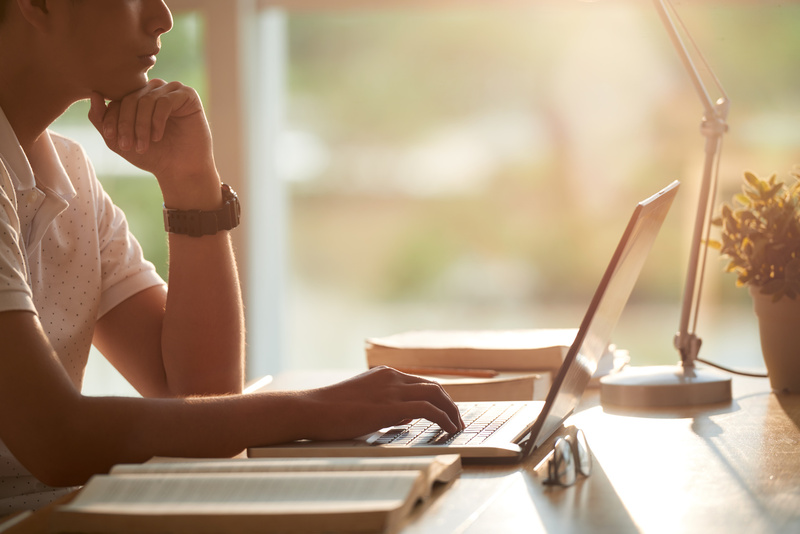 The Federal Trade Commission (FTC) has issued endorsement guides that outline the disclosure requirements for affiliate marketers. The most important points are that the disclosure must be very noticeable and easy to understand. The rules are very specific and the FTC does penalize affiliate marketers for failing to follow them. 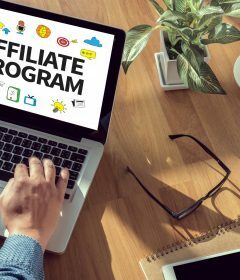 You should familiarize yourself with the guidelines before creating your first affiliate marketing post. Never promote a product or service purely for financial gain. If you’re not comfortable promoting something in person, you shouldn’t be promoting it through social media or on your website. Always put your readers first, and they will reward you with loyalty. If you’ve found something that can be truly life-changing, promote it with passion. Don’t think that a single email blast is enough to really connect with your audience. Create an email campaign where you share your experiences and positive reviews frequently enough to make a real impression. Social video marketing is an excellent addition to your affiliate marketing plan. Don’t be afraid to get creative with your promotions. Use various social media platforms like Snapchat, Facebook Live, Instagram. Always look for ways to connect with your audience on a deeper level. It’s impossible to be all things to all people. You’ll find far more success if you choose a specific niche and focus on solving problems for the people in your target demographic. Keyword research can help you find the most commonly searched words and phrases. Use this information to determine what types of solutions people are looking for. Once you know this, look for affiliate marketing opportunities for products or services that solve these problems. Search engine optimization (SEO) is critical for affiliate marketing success. The use of long-tail keywords, quality backlinks, and engaging content can help improve your site rankings. As more people are directed to your site, you’ll soon earn more money from your affiliate links. Decide on a tracking method to monitor the number of visitors to your site and your conversion rates. This will allow you to direct your efforts to the campaigns that are showing the most potential. Also, keep an eye on user feedback. If you’re working with a company that isn’t treating their customers well, it will reflect poorly on you. Take complaints seriously and consider making a change if it happens more than once. If your site goes stale, your SEO rankings will suffer. Try to add a new blog post or other valuable content at least once a month. Google also recognizes duplicate content, so don’t copy existing pages. Personal reviews and recommendations are one of the best things you can add to your affiliate marketing sites. You can also focus on individual features, new ways to use the product, or address frequently asked questions. If your site features multiple merchants, you shouldn’t have much trouble thinking of new ways to promote the products or services. Above all, remember that affiliate marketing success takes time and effort. Maintain a positive frame of mind and stay focused on your goals. If you see that things are going as well as you had hoped, take a step back and reevaluate your methods. Make changes as needed, but don’t give up. Be consistent, and eventually, your hard work will pay off. 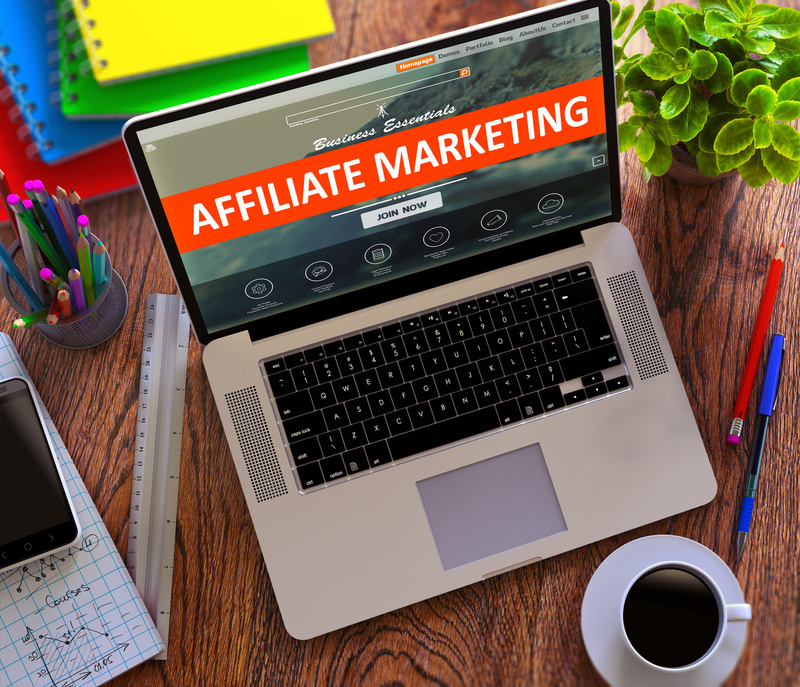 Are You Ready to Implement These Affiliate Marketing Tips? Hopefully, these affiliate marketing tips have sparked some excitement and you’re ready to start making money. If people can’t find your site, however, all your efforts will go to waste. 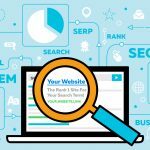 Before you get started on your affiliate marketing journey, we recommend using our free SEO Audit Tool to ensure your website is properly optimized. This will significantly increase your chances for affiliate marketing success.